Orange County, California’s pristine coastline stretches 42 miles and is comprised of six classic beach towns each with its own distinct style and vibe. Hotels located within each of these coastal communities range from casual to upscale luxury. 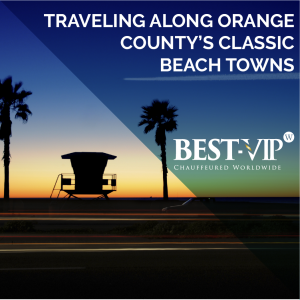 Make the most of your time traveling along Orange County’s classic beach towns with transfers from BEST-VIP, the transportation company of choice with each property. 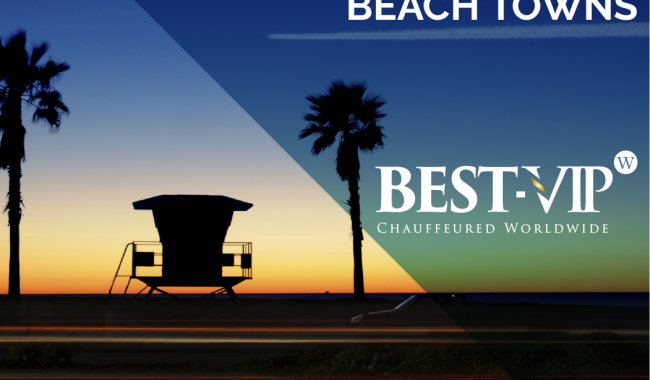 BEST-VIP will make transfers to and from the airport, hotel and beach easy and fun.